MainAll NewsRadioAfter the dissolution of the agreement: Will Iran surrender? After the dissolution of the agreement: Will Iran surrender? Elliot Abrams, senior fellow at the Council on Foreign Relations, talks about the day after the dismantling of the nuclear agreement. Following the dramatic US decision to withdraw from the Iranian nuclear deal, Elliot Abrams, senior fellow at the Council on Foreign Relations, talks on where things may be headed. How does this impact US relations with the rest of the West? What are the real interests at play? 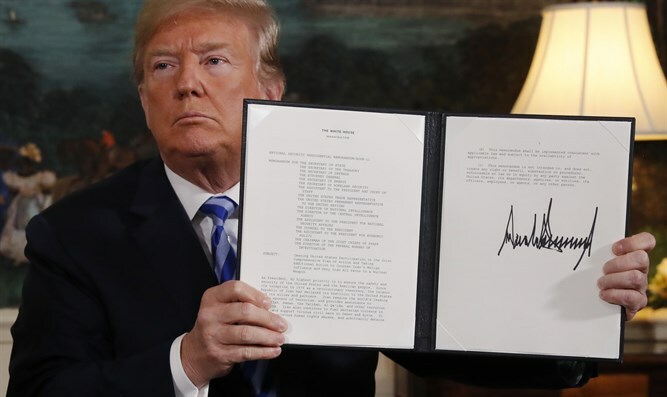 Is Iran now closer to the bomb and should Israel brace for an Iranian retaliation on its northern border?